The Independent Spirit Awards were broadcast on IFC this past weekend and 12 Years a Slave cleaned up winning Best Feature, Best Director, Best Screenplay, Best Cinematographer and Lupita Nyong’o won Best Supporting Female. In addition, Fruitvale Station was awarded for Best First Feature. Check out the list of winners below and highlights from the show here. 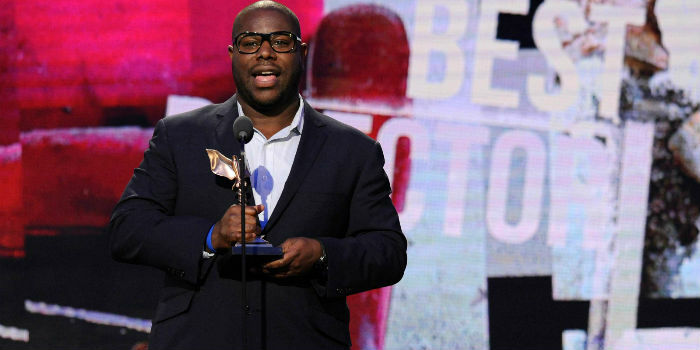 A list of winners from the 45th Annual NAACP Image Awards.